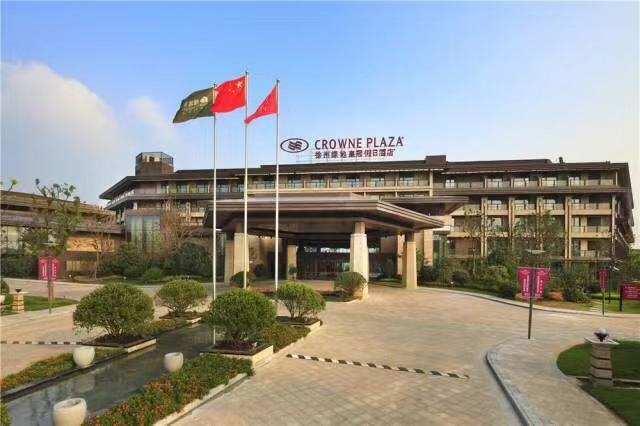 Crowne Plaza Xuzhou Dalong Lake is conveniently located at Pengzu Avenue, which is along the beautiful Dalong Lake and its 38km from Xuzhou Guanyin Airport. 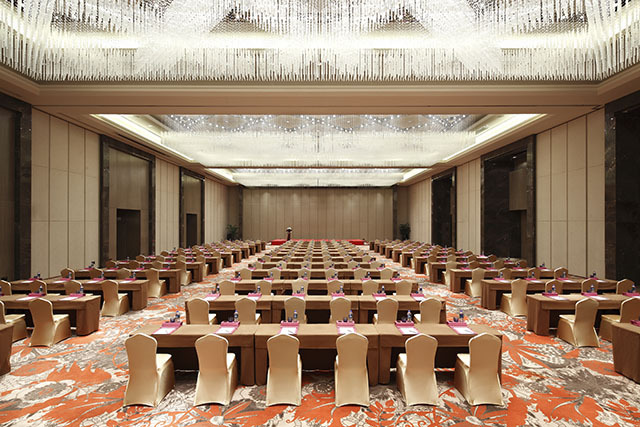 Crowne Plaza Xuzhou Dalong Lake boasts 1500sqm of flexible event space in 10 meeting rooms. The spacious guestrooms are carefully designed, elegant in color, and all feature flat-screen televisions, satellite channels, work desks with ergonomic seats and high-speed Internet access. Fitness Center and Tranquil Spa are also available.